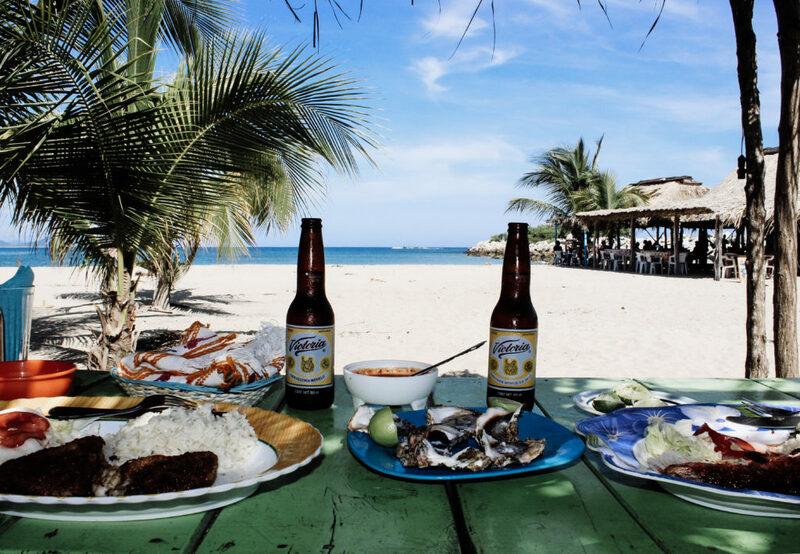 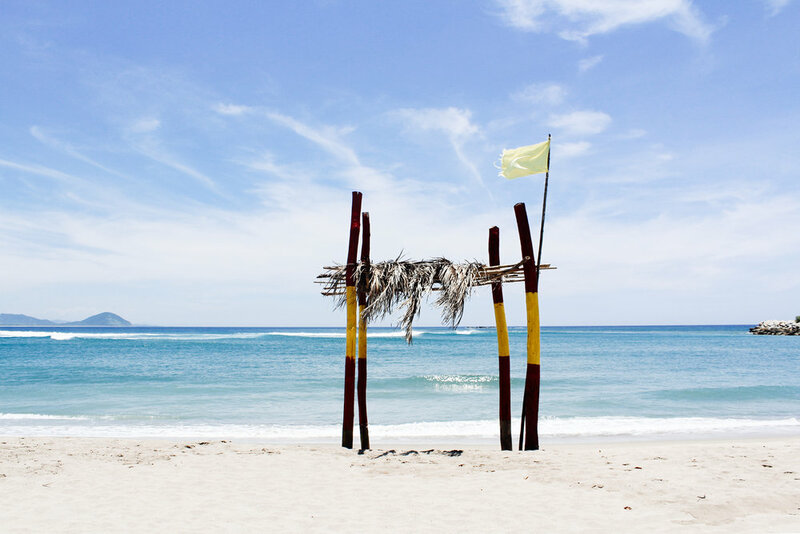 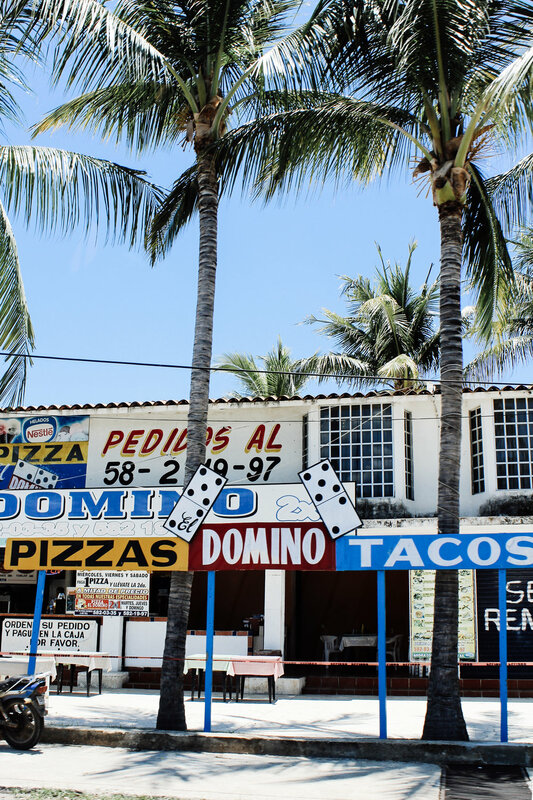 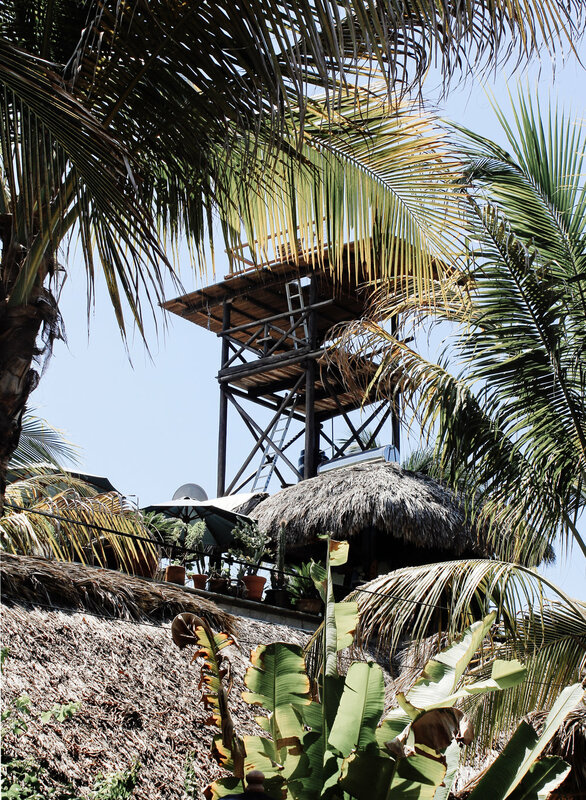 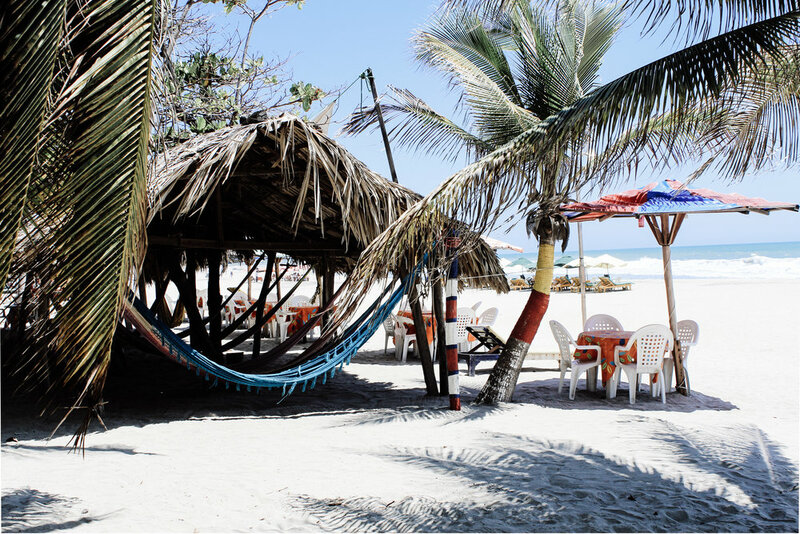 Puerto Escondido is very well known for two reasons: pipeline and partying. 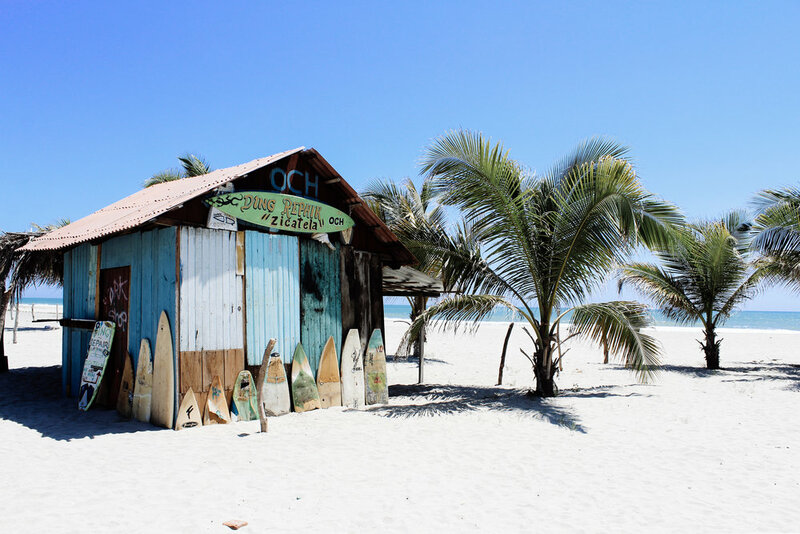 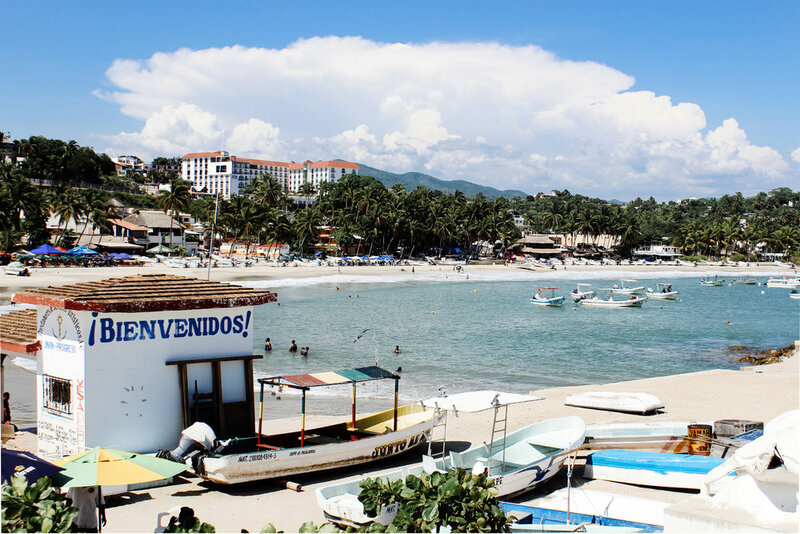 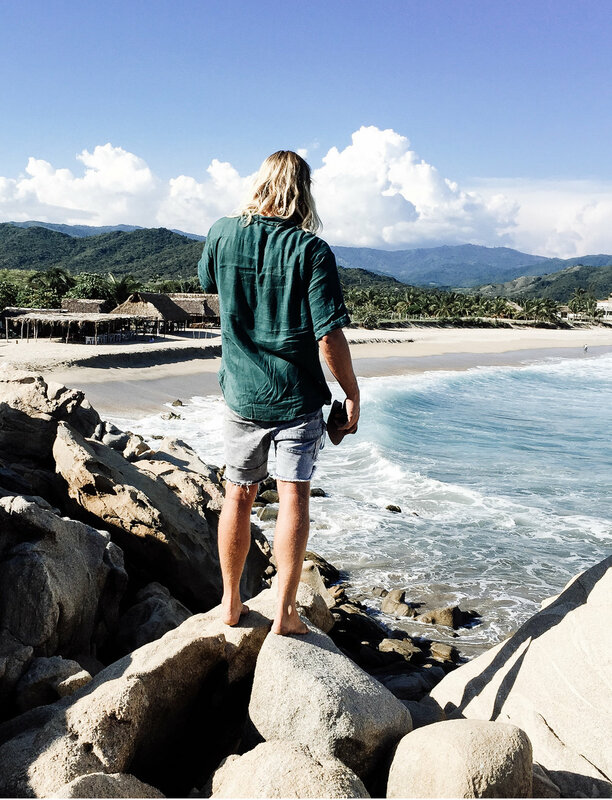 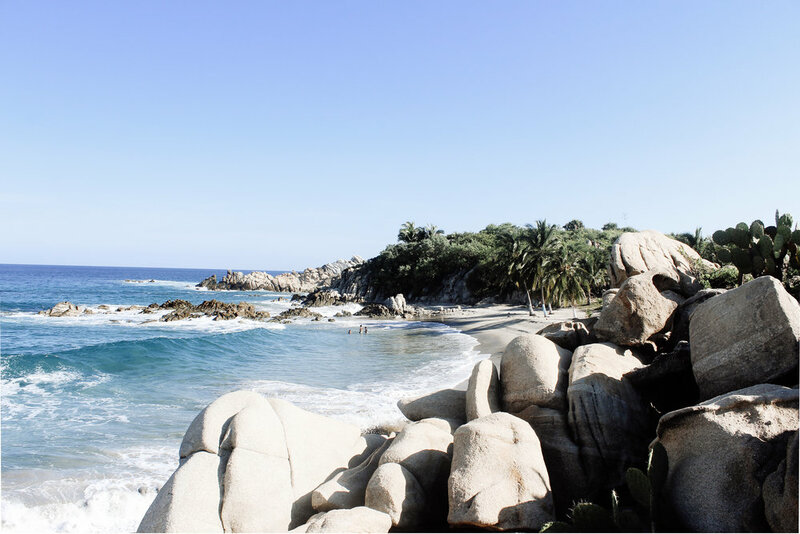 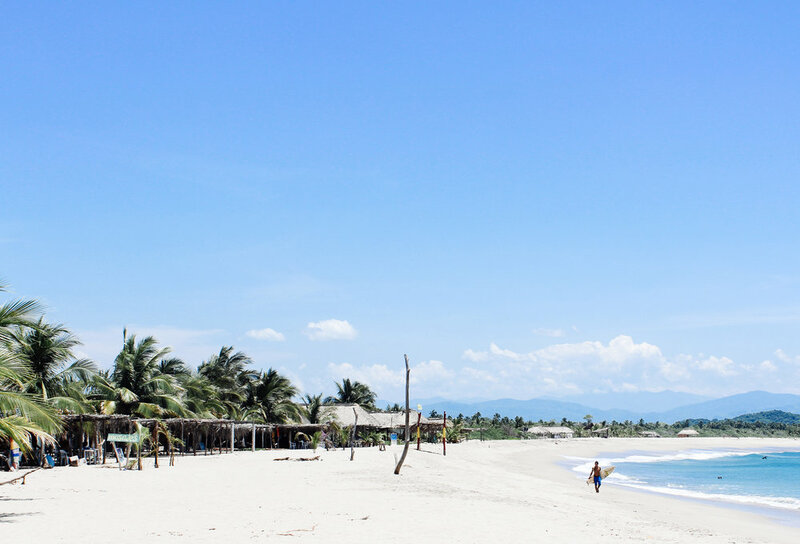 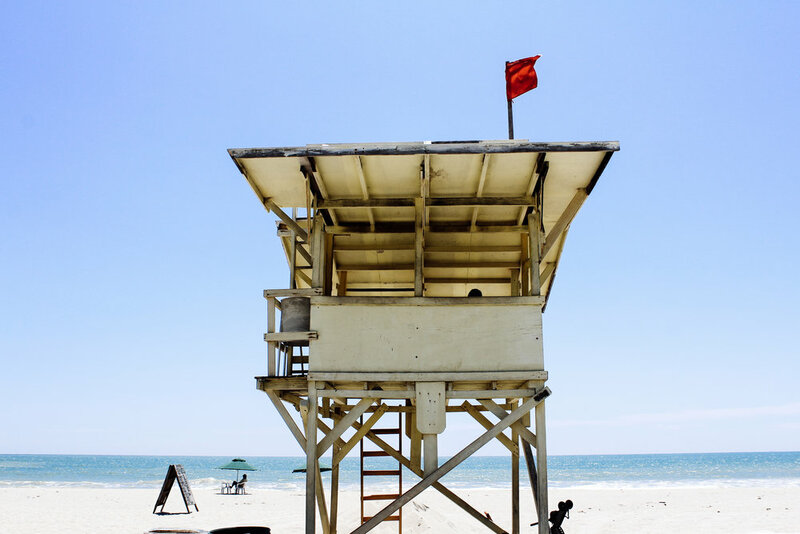 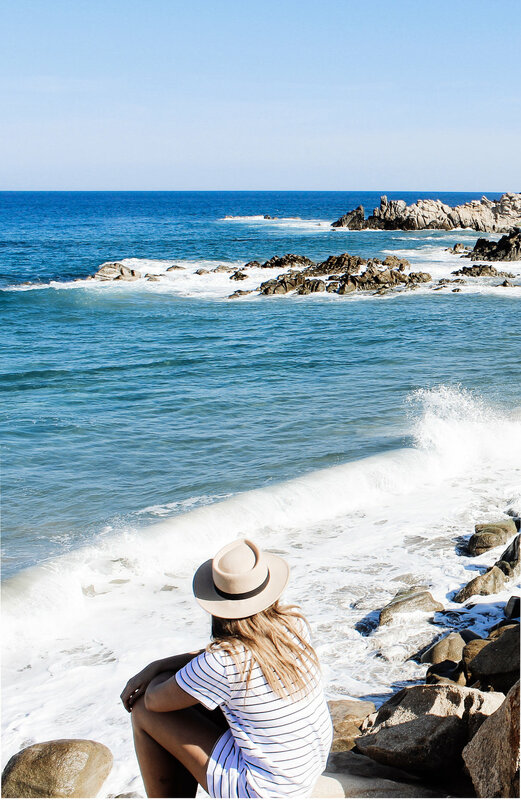 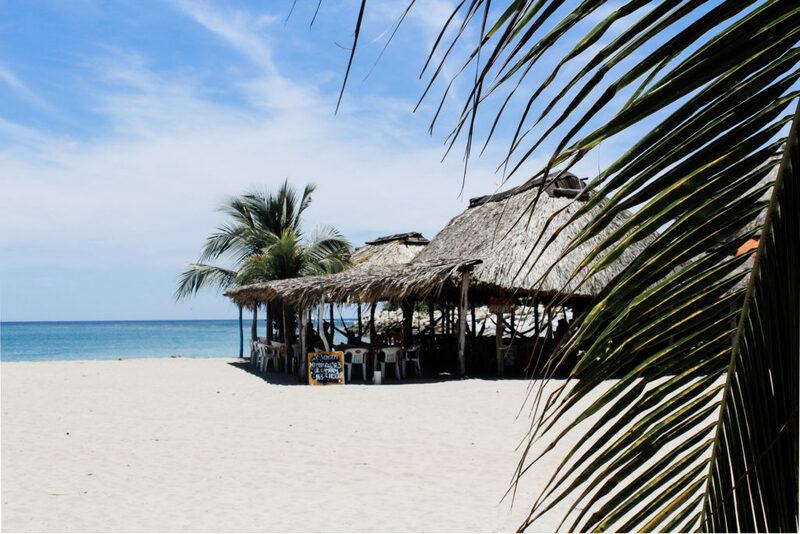 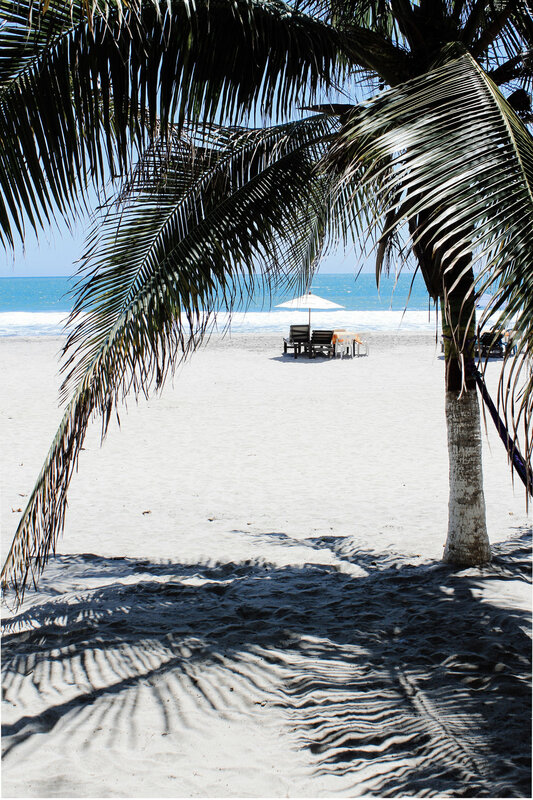 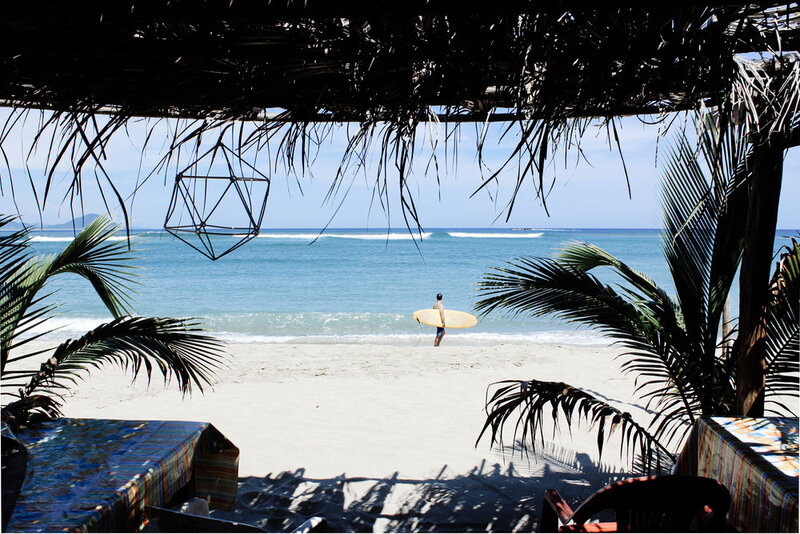 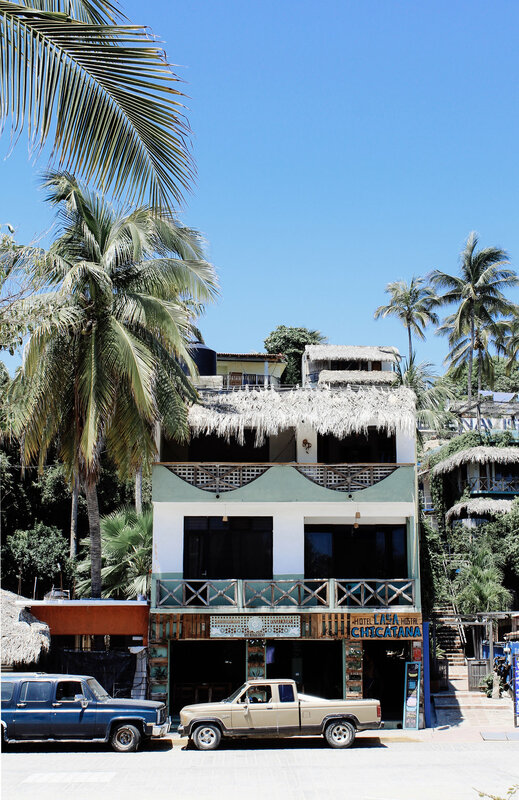 While it’s true that this small town is home to some of the best waves and beach bars Mexico has to offer, what most people don’t know is that there is so much more to this epic area than Zicatela and La Punta. 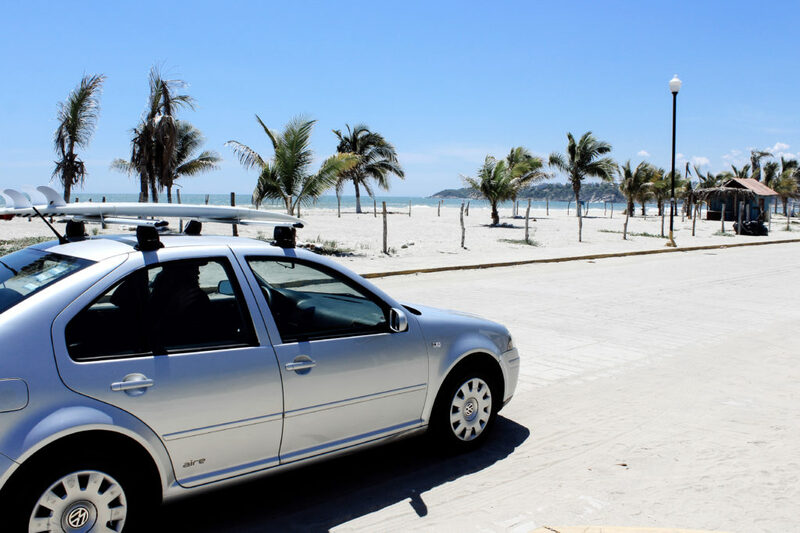 In fact, while Puerto may be fun for a few nights getting a car and exploring out of town is KEY! 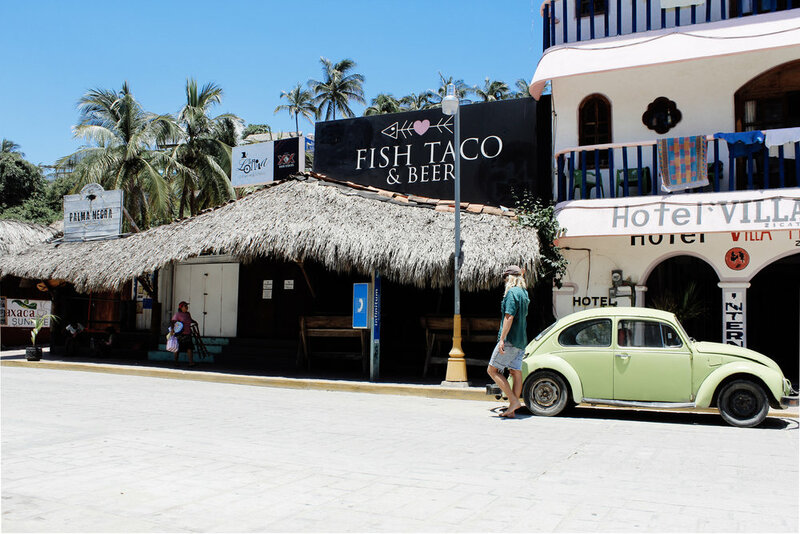 We love Mexico so much that we keep going back but this trip in particular still stays with us as ALL TIME. 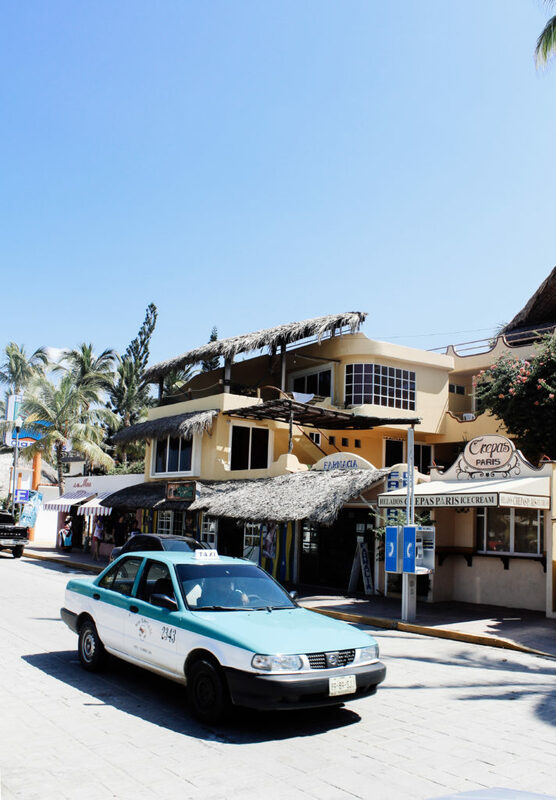 While it was really REALLY hard to leave our hotel (see where we stayed here), cruising the coastline is better than you can imagine. 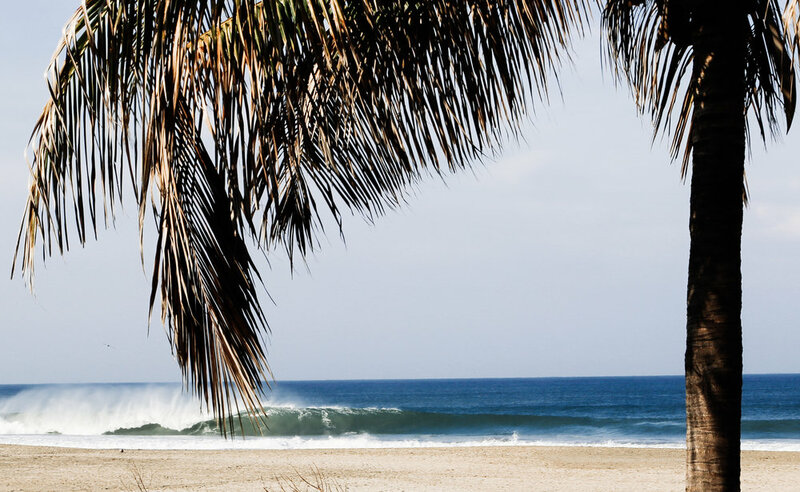 Chacahua is the hidden gem that most surfer’s don’t want you to find. 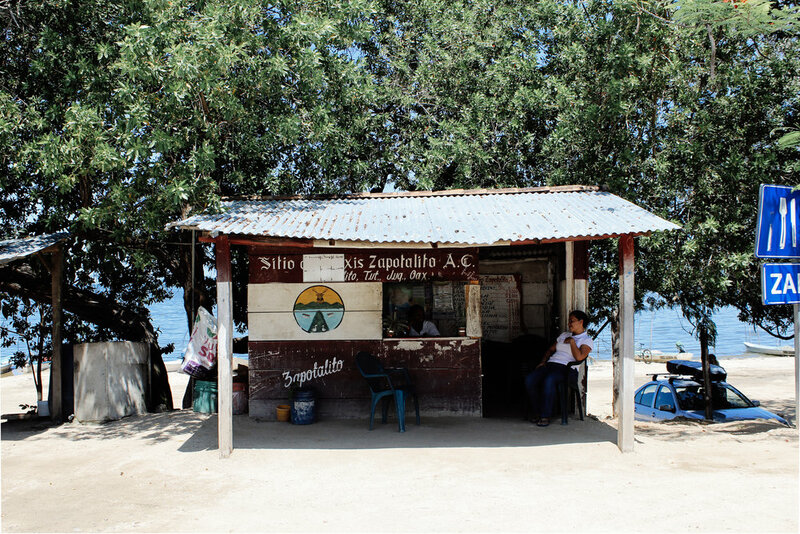 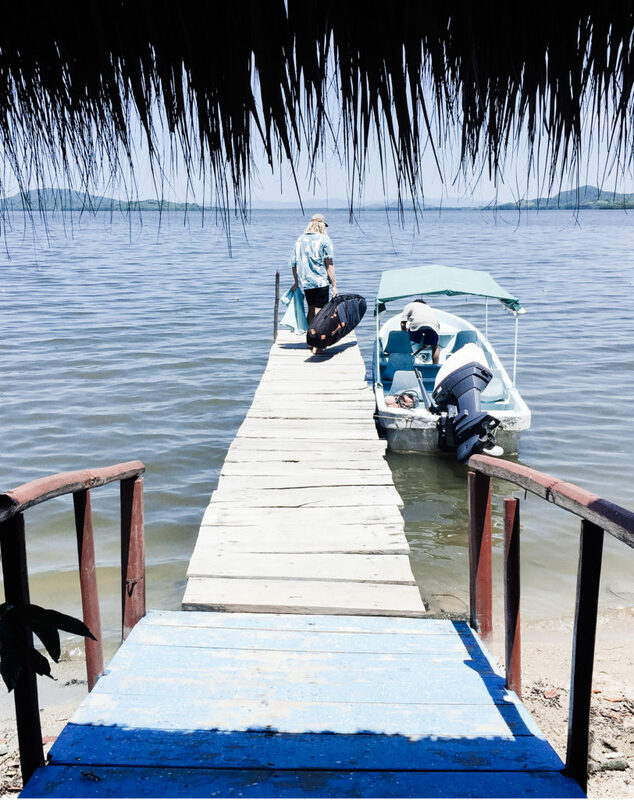 The last indigenous Mexican community meets eco tourist haven only accessible by tiny boat. 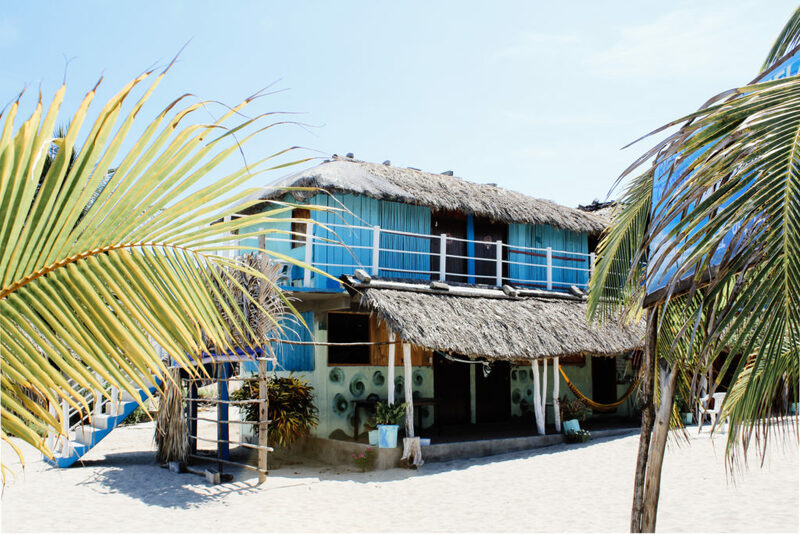 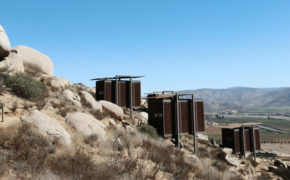 This is the kind of place people stay and surf all day for weeks, months…maybe years. 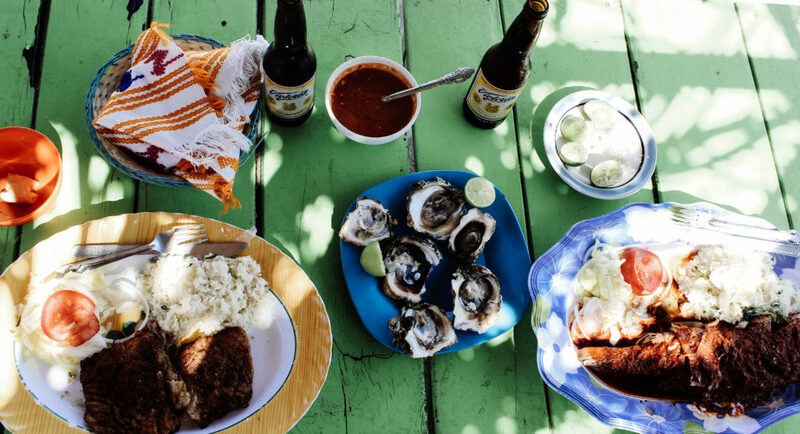 We just did a day trip but got lucky with waves and some the best local seafood we have ever had. 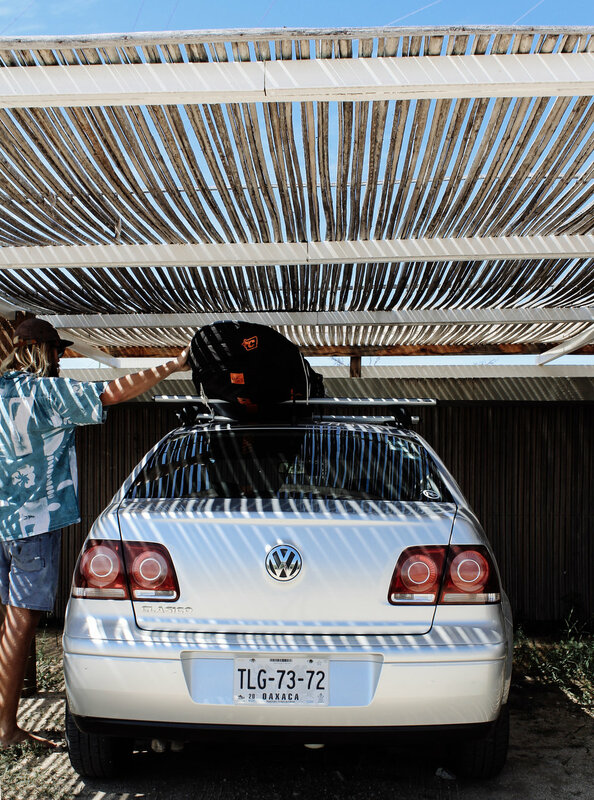 This is us on the road in Oaxaca.